Gov. 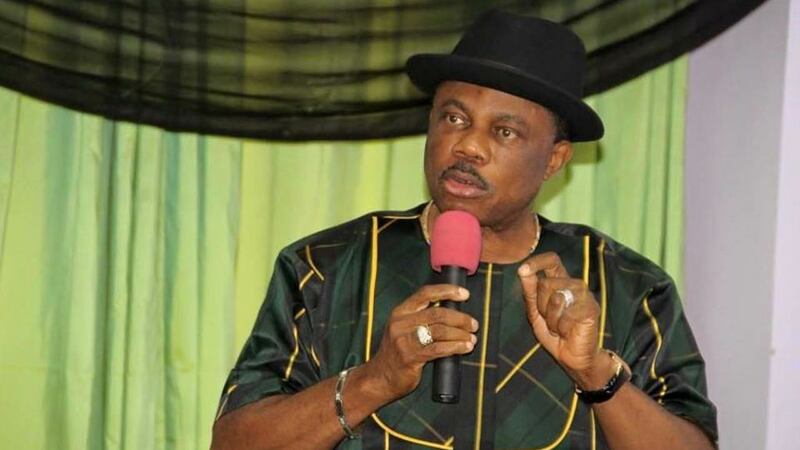 Willie Obiano has inaugurated a 13-member Governing Council of Anambra State Health Insurance Agency to facilitate health delivery services in the state. A statement made available to the News Agency of Nigeria (NAN) in Awka on Saturday noted that council was inaugurated at Governor’s Lodge, Amawbia, by Gov. Willie Obiano. The council has Dr Philip Umezoke as its Chairman, while Mr Emmanuel Ezeoke would serve as the secretary. Other members are: Anambra Commissioner for Health, Dr Josephat Akabuike, the Commissioner for Finance, Mr Ifeatu Onejeme and Dr Eric Anazodo of the Nigeria Medical Association. Three persons will represent the three Senatorial Districts of the state in the council that would steer the ship of the Anambra State Health Insurance Scheme. Obiano explained that the scheme would help people, who ordinarily could not afford quality health care because of lack of funds to access quality medical care at little cost. The governor observed that the council would among other things assist in selecting health facilities to be accredited for use under the scheme. He said after the selection, the state government would upgrade all the health facilities that would serve as centres for the Anambra State Insurance Scheme. Obiano said that all the health institutions would have adequate manpower to meet the standard required for the scheme. The governor urged the council to immediately step up action to meet the kick-off time fixed for next year. He said that government would release the initial N200 million set aside for the commencement of the scheme to the council. 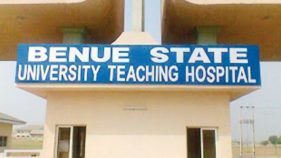 Earlier, the Secretary to the State Government (SSG), Prof. Solo Chukwulobelu, observed that the scheme was part of institutional reforms, which the present administration brought to the state’s health sector. 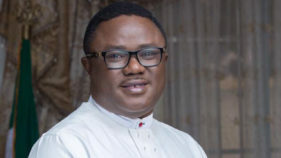 “The Anambra Health Insurance Scheme came about as a viable option to address the burden of health-financing militating against effective healthcare delivery in the state’’, he said. The Chairman of the Council, Dr Umezoke, who described the scheme as an evidence of the governor’s love and concern for the health of Anambra people, expressed gratitude to Obiano for finding them worthy to serve the state in that capacity. He said that the council will not disappoint both the people and government of Anambra as it will deliver on its mandate.